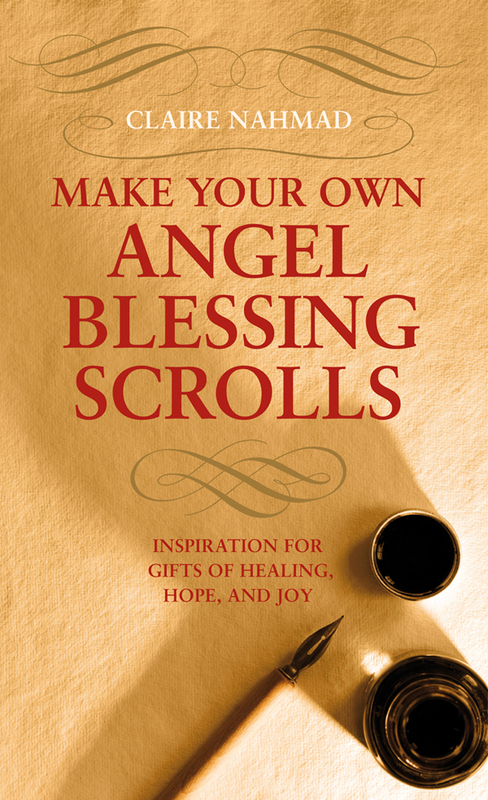 Category: Religion and Spirituality, eBooks Tags: divine knowlege, oracle of birds, Positivity, angels, spirituality. Is the call of a cormorant really the music of the spheres? 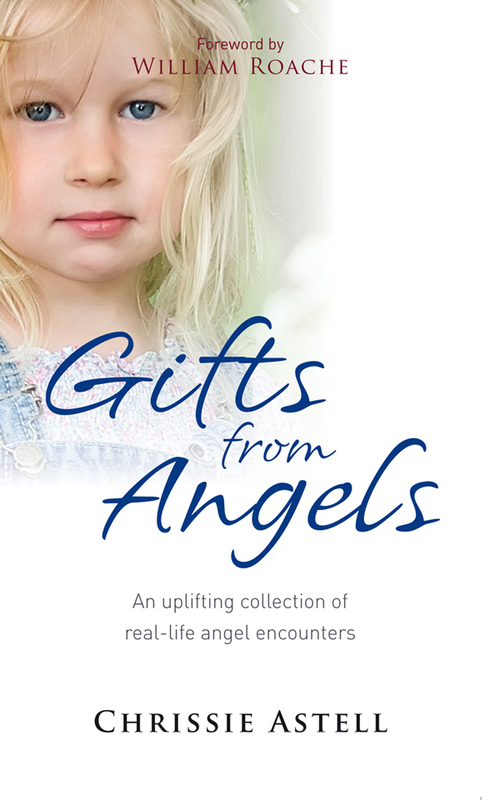 In this unique and inspiring book, a bestselling author reveals how birds bring us messages from the angels – and lays out the qualities and significance of more than 200 species, along with their personal meaning for us. There is a special link between angels and that other breed of winged messengers – birds. Like the angels, the birds bring us messages, warnings, inspiration, comfort, and joy, and can guide us through periods of sorrow and loss, illuminating these difficult times with beauty to lighten our load and protect us from bitterness. Birds are particularly attuned to our deeper being; their appearance at certain points in our lives can speak to us more profoundly than most oracular guidance because they directly address the individual soul and the confusions and aspirations woven into its path. 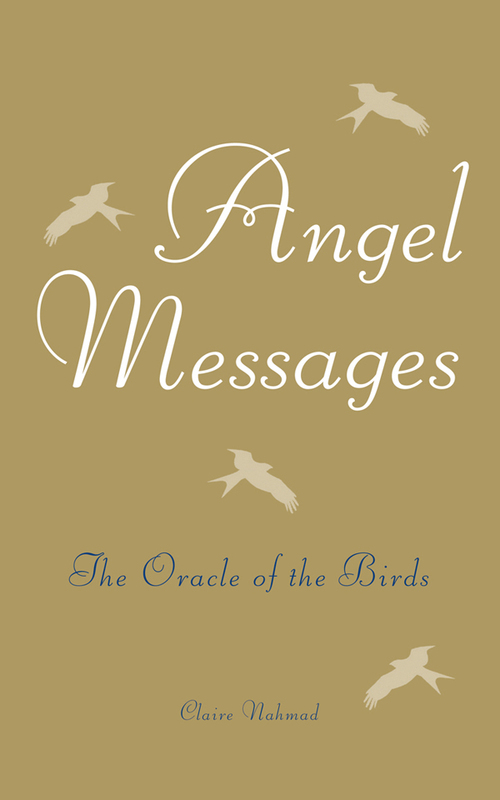 Angel Messages reveals to readers the mysterious ‘Language of the Birds’ – a secret speech in which all divine knowledge is said to be encoded, and in which every flight has a meaning of its own. For example, the bluebird (which popularly denotes happiness) is said to have escaped, as an act of divine mercy, from a primordial heaven into our world at the time when the Earth fell from grace and became as it is today: it serves to remind us of what we have lost and to inspire us to regain it. Complex and intricate, yet poetically simple, this rich symbolic language, once learned, unfolds and flourishes within each of us to shed light on our own lives.